These Mulberry silk fibres are salvage from the silk manufacturing and have been carded into super soft cloud-like roving. 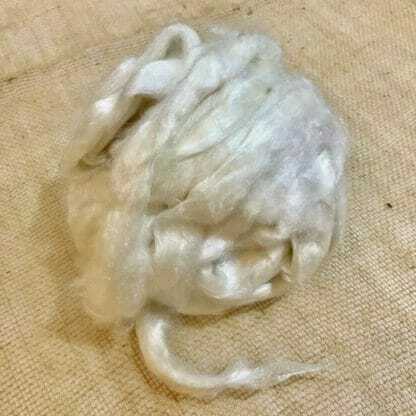 The silk fibres can be spun directly, added to batts for art yarns, made into paper, or added to felting projects. 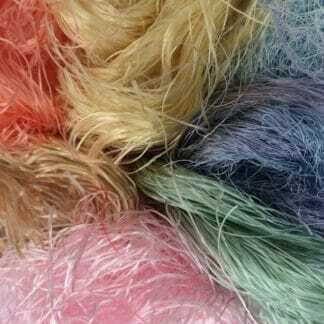 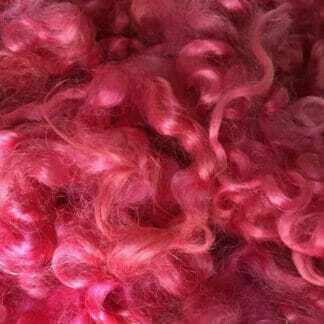 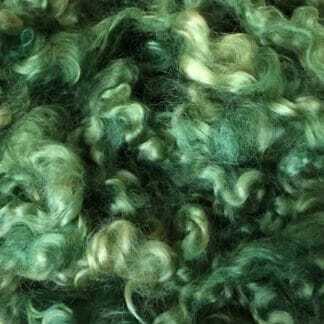 The fibres readily accept colour and can be easily dyed at home.